Tonight is beautiful. 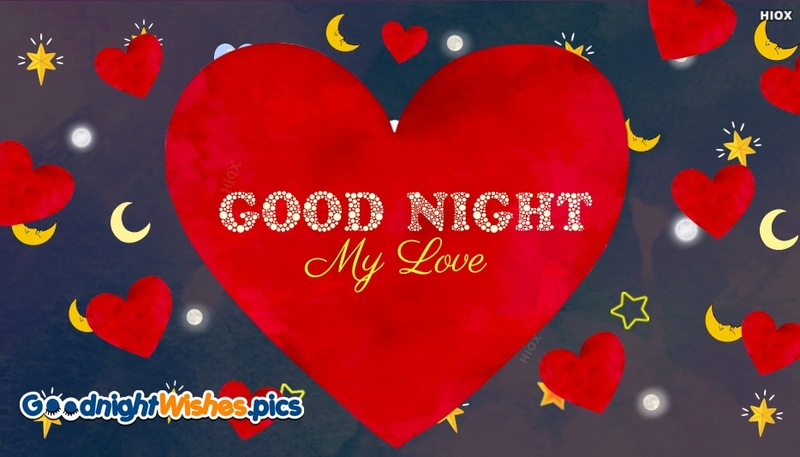 Send this lovely goodnight my love wallpaper and wish your dear one a wonderful good night. A romantic ecard that'll make your sweetheart feel really special. Download and make use of this wonderful ecard for free from here.